Download Packaging Craft Paper Gift Box Mockup PSD For Free. 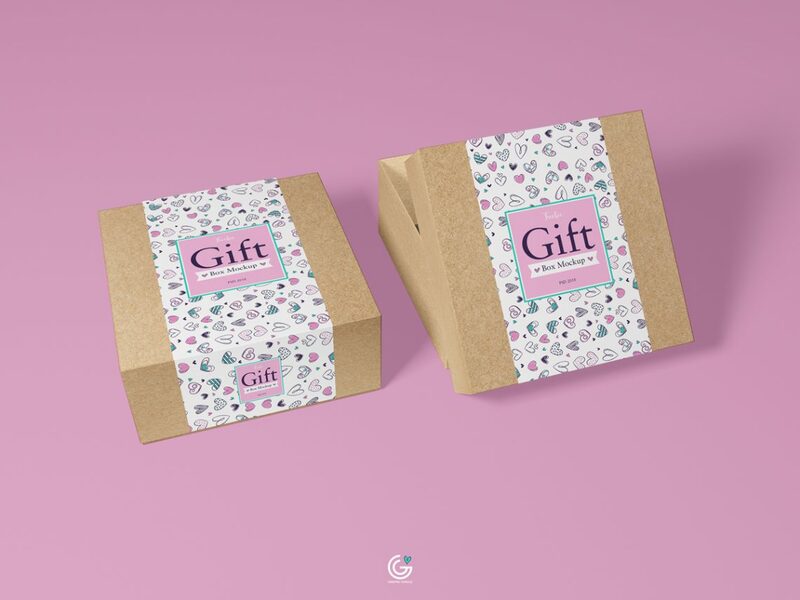 We are providing you with a beautiful graphic of Free Packaging Craft Paper Gift Box Mockup PSD that is the most trendy concept that we have designed. This mockup has the latest idea with the combination of alluring colors that will attract you to adopt and utilize as you prefer. This packaging mockup will be the great resource for you to manifest your concerns with it and the most astonishing thing is that we have arranged it with the easiness of smart layer in which you just have to put your credentials without getting any professionals skills.